Mother Nature was kind of angry last year. Maybe she’s angry every year and Texans are just blissfully unaware? But there was no ignoring Hurricane Harvey, with 132 mph winds, a 12-foot storm surge, and 52” of rain in 48 hours. 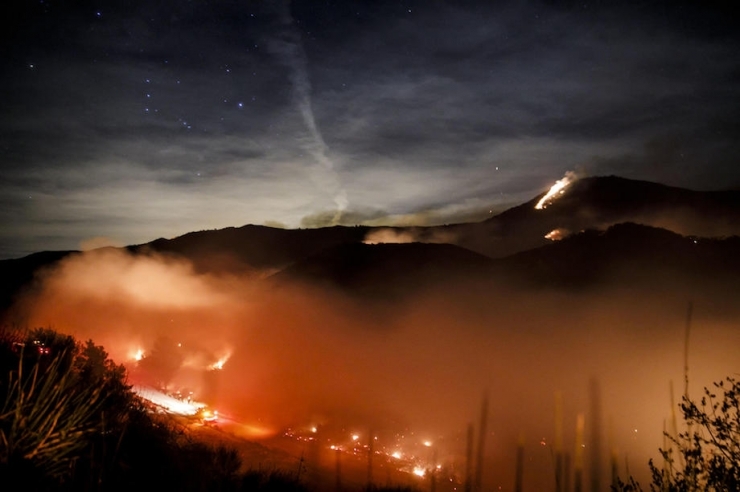 Here at theCHIVE, we watched in horror as our brothers and sisters on the coast lost homes, cars, pets, and so much more, and vowed to help any way we could. 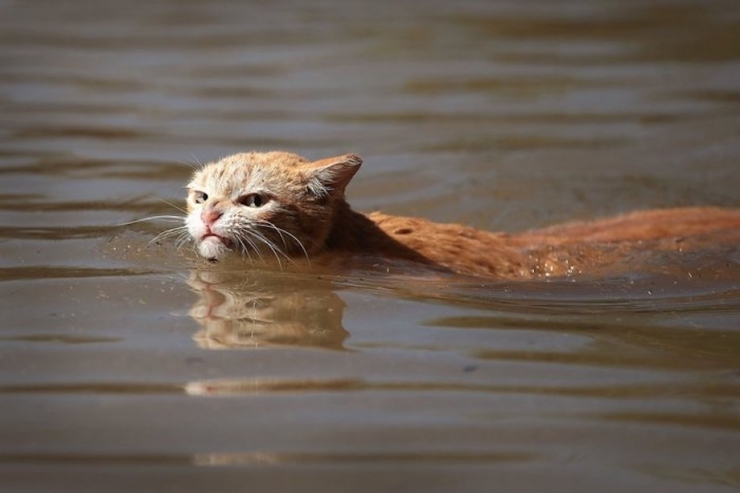 This cat pic, by the way, was the first result when I searched “angry hurricane.” I was looking for a some kind of anthropomorphic weather map, but stumbled upon this obviously-pissed feline looking for dry land after Harvey. It’s perfect in every way, don’t you think? We asked you to join our hurricane relief efforts, and you did not disappoint. First donating $175,000 to feed storm-ravaged south Texas, and then $78,000 more for the massive rebuilding efforts we knew were coming. 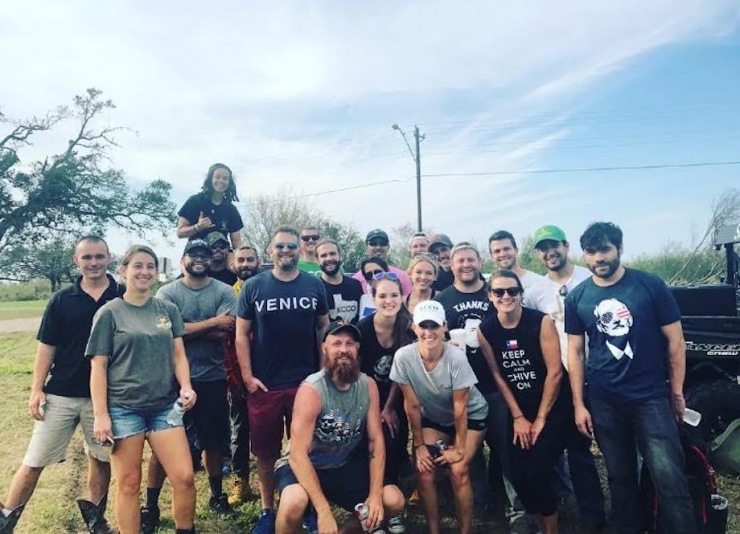 Chive Charities promised to direct those funds to hurricane relief efforts, and that’s exactly what we did. Last month, we told you about Wesley House, the first of four nonprofits benefiting from your unwavering good will, and over the next few weeks, you’ll meet two more. 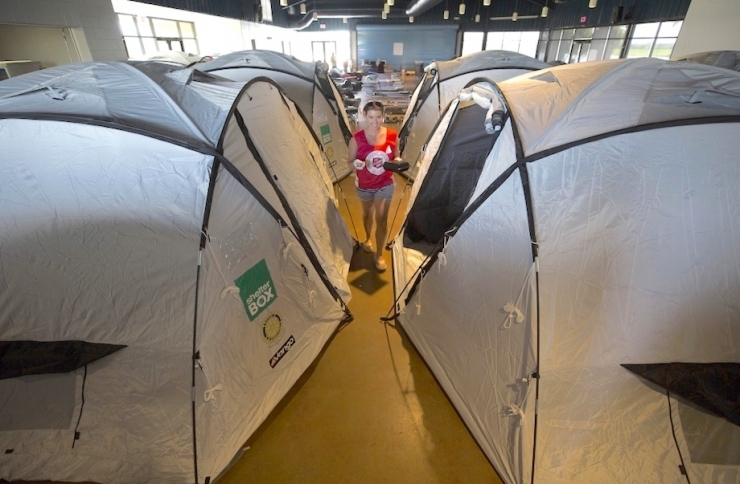 Today, though, we’re talking about ShelterBox, which started as a service project for Rotary International and is now rocketing toward their vision of a world where no family is left without shelter. 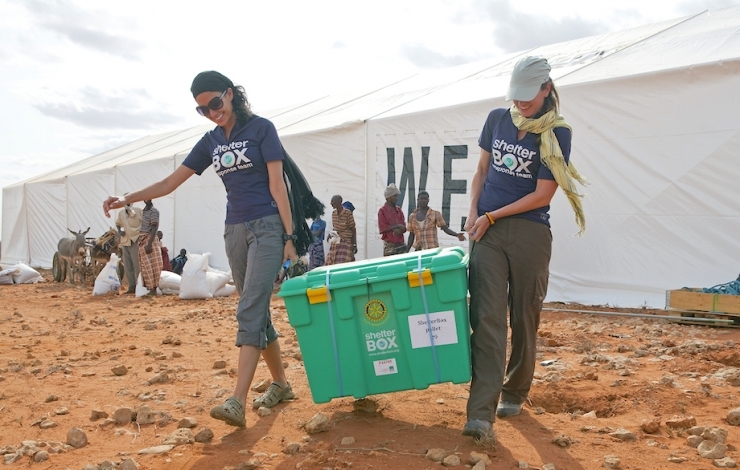 Since their beginning in 2000, ShelterBox has provided tools, training, and hope to more than one million people in more than 100 countries. They focus on remote areas that aren’t going to make the news, are harder to reach, and therefore less likely to receive aid. I expected her story to begin with the first steps once the clouds part, but, thankfully, the ShelterBox folks are pros, and start prepping long before the first gust of wind. Supplies are positioned in strategic locations throughout the year, so they’re accessible on a moment’s notice; communication with local agencies begins early; possible volunteers are identified and put on standby; and everything that can be done ahead of time is done. Then, they wait. After the storm, a ShelterBox Response Team (SRT) springs into action. Two to four highly-trained volunteers (seriously, training takes nine months and the drop-out rate rivals SEAL training) arrive to hand-deliver whatever supplies make the most sense. 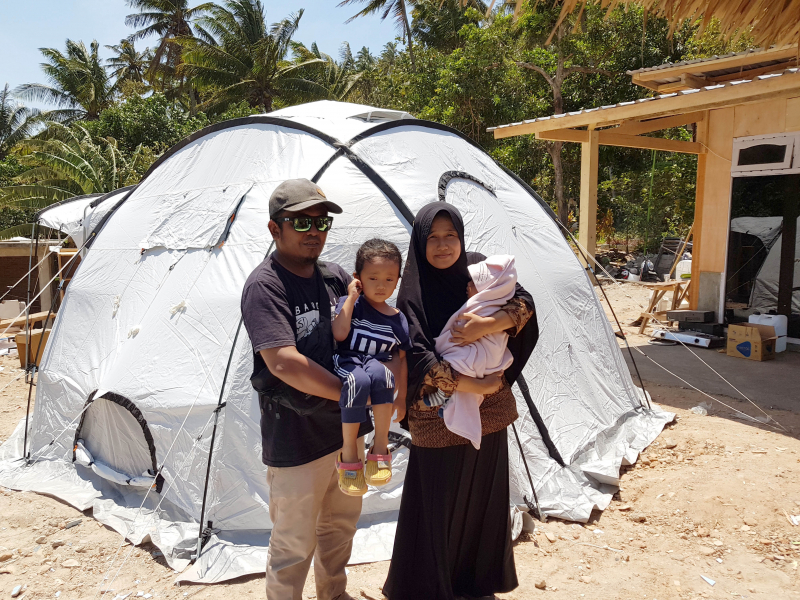 ShelterBoxes contain a family-size tent and basic tools needed for everyday life; ShelterKits have hardware, tarps, and tools to repair and rebuild a structure. SRTs may also bring solar lights, water purification systems, SchoolBoxes, or whatever aid survivors need to find a sense of normalcy as soon as possible. “How do you decide where to go and who to help?” I asked, having endured many challenging grant selection meetings. The ShelterBox method is pretty straightforward: besides targeting areas least likely to receive aid from major organizations, they often select villages or towns with 200 to 300 homes, so everyone in the community can receive aid instead of a select few, but there are always exceptions. 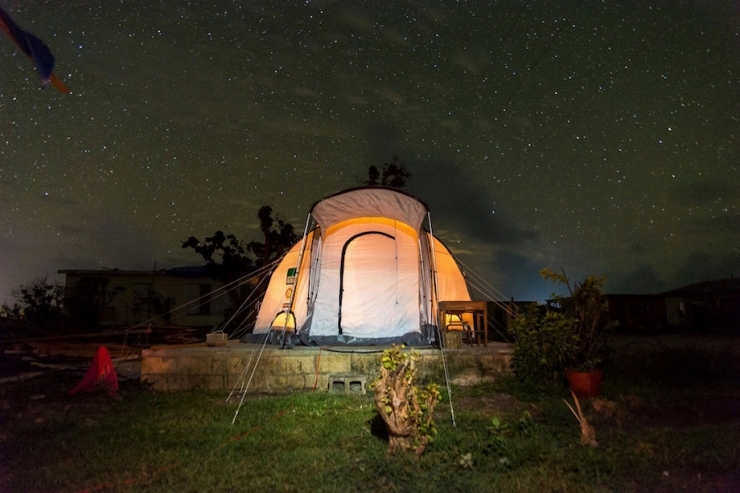 They not only provide tents and tools, they transform lives. How, you ask? When an SRT deploys to a disaster zone, the team immediately identifies the resident most impacted by the destruction, then trains that person to use ShelterBox aid as an example to the entire community. This “train the trainer” model leaves residents with equipment and skills to last long after volunteers go home. 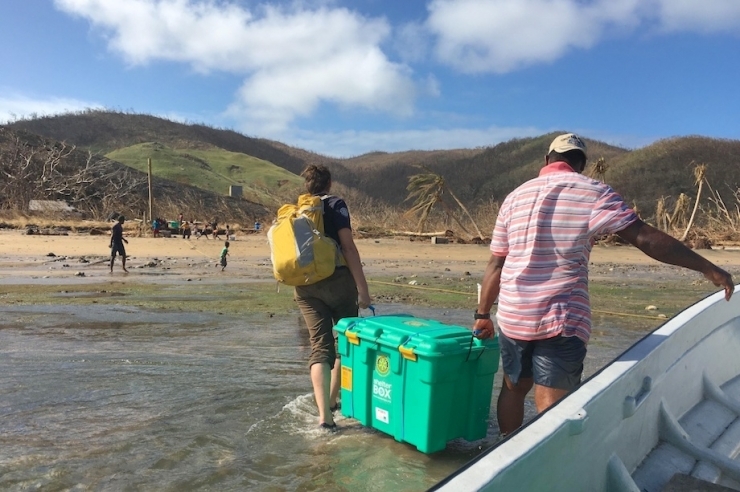 When Irma and Maria pummeled the Caribbean in one of the worst hurricane seasons ever recorded, ShelterBox delivered aid to areas of the Dominican Republic, the British Virgin Islands, and Barbuda, tailoring its response to each community’s specific needs. 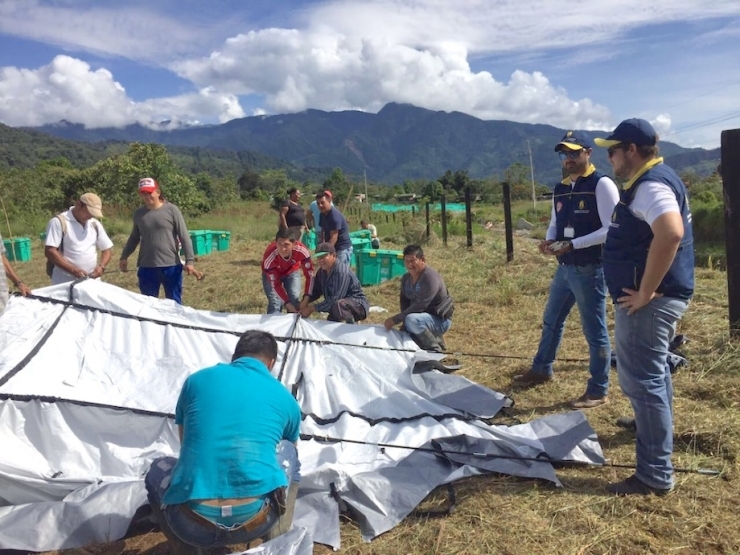 Around 1,200 ShelterBoxes and ShelterKits were distributed, plus thousands of solar lights, tarpaulins, water carriers, and mosquito nets – things to cut through the chaos and help people begin the process of rebuilding their lives. The situation was a bit different in Houston after Hurricane Harvey blew through town. 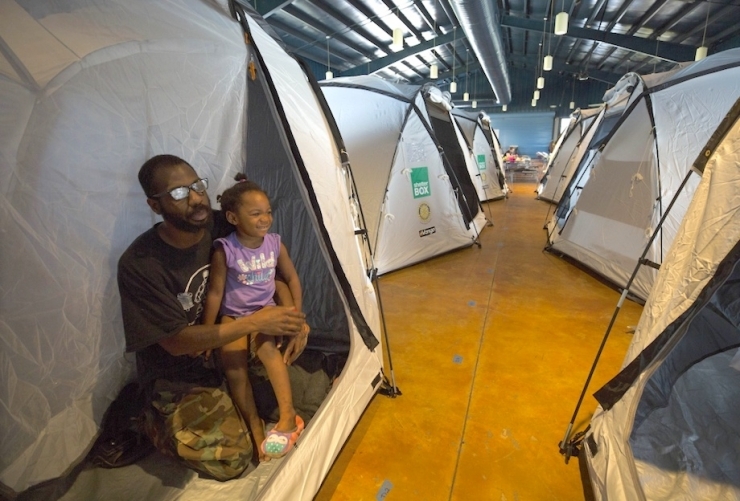 This time, ShelterBox installed their shelter-in-a-shelter system to provide private spaces within the George R. Brown Convention Center. Privacy for things like medical treatment, nursing mothers, and the basic human need for personal space. Lord knows we all need a little space sometimes, especially when times are tough. 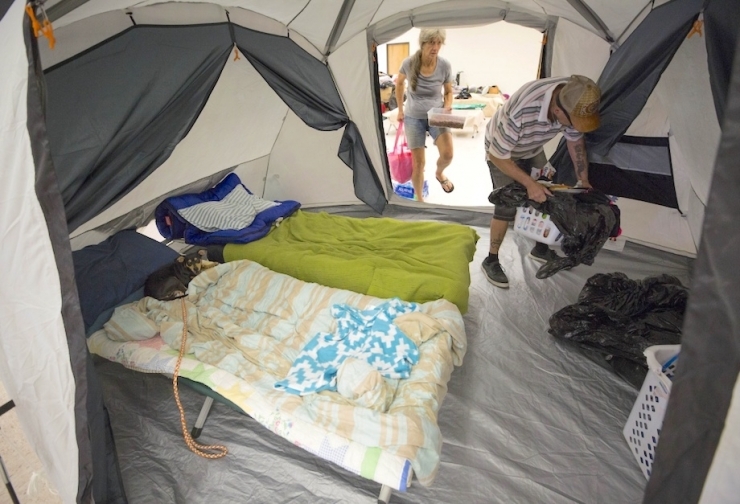 For 10,000 Harvey evacuees, it meant everything. “Natural disasters never take a day off,” Lindsey points out, so being prepared, adaptable, and efficient is critical. “We can’t wave a magic wand to replace what was lost, but we can provide people with the tools to start the process of their own recovery.” It’s the next best thing to magic, if you ask me. 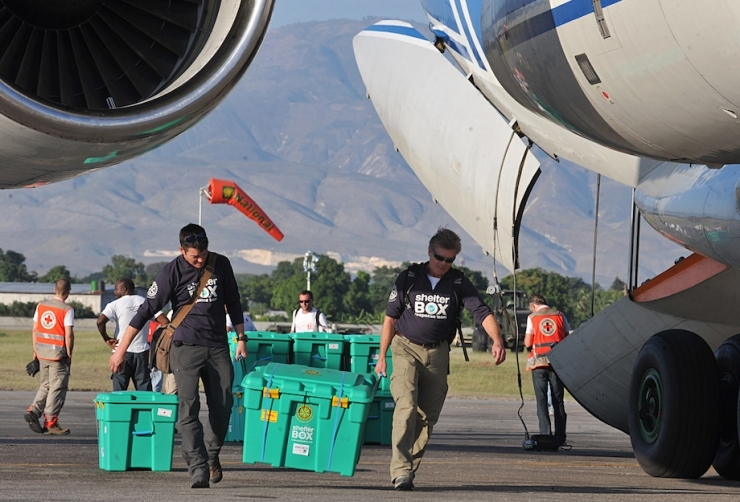 With a $25,000 grant from Chive Charities, ShelterBox will help people around the world recover from natural disasters with dignity. It’s something we believe everyone deserves, and something we work for every single day. Click HERE to learn more about our Green Ribbon Fund, and the mighty donors changing lives all year long. One more thing: just because you’re in the disaster business doesn’t mean you’re immune to disaster. 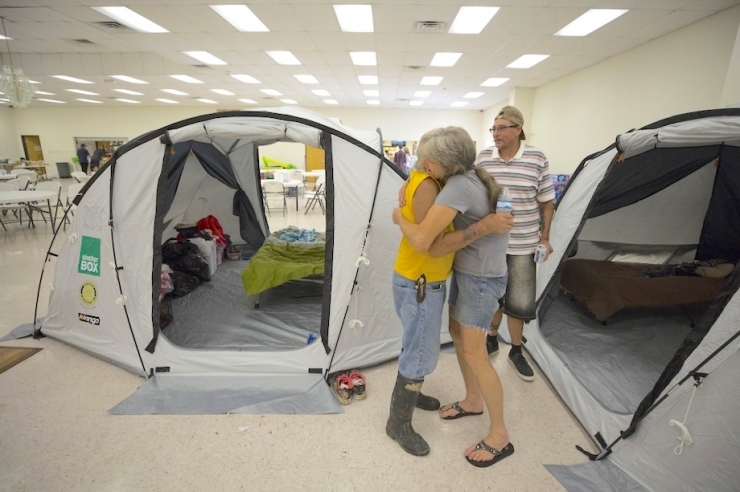 Over the past few months, the ShelterBox headquarters in Sarasota, Florida and Santa Barbara, California were evacuated due to Hurricane Irma and the Thomas wildfire. Everyone is O.K., but the irony is strong. Keep fighting the good fight, ShelterBox. We’re right there with you.